Somehow, all of the television commercial-makers, store display-makers and aisle filler-uppers decided that it was time for Christmas. It came down upon us suddenly and the now-ubiquitous red and green holiday decor is everywhere. 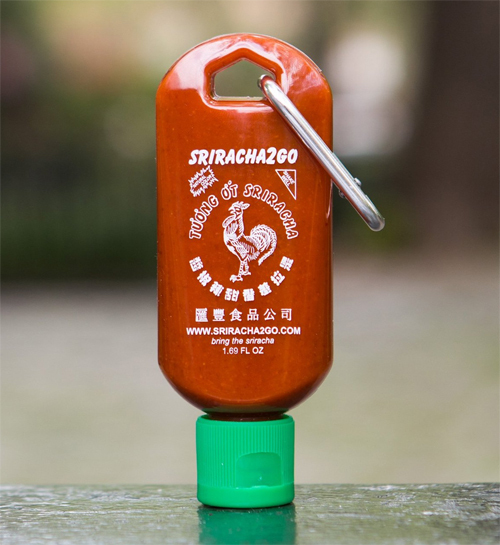 Coincidentally, Sriracha is now everywhere too. 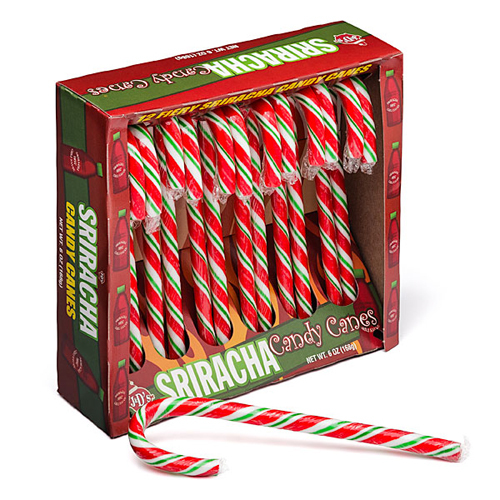 It was only a matter of time, but now we have Sriracha Candy Canes. 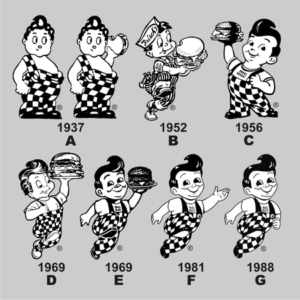 The real question is how it took so long for this to happen. 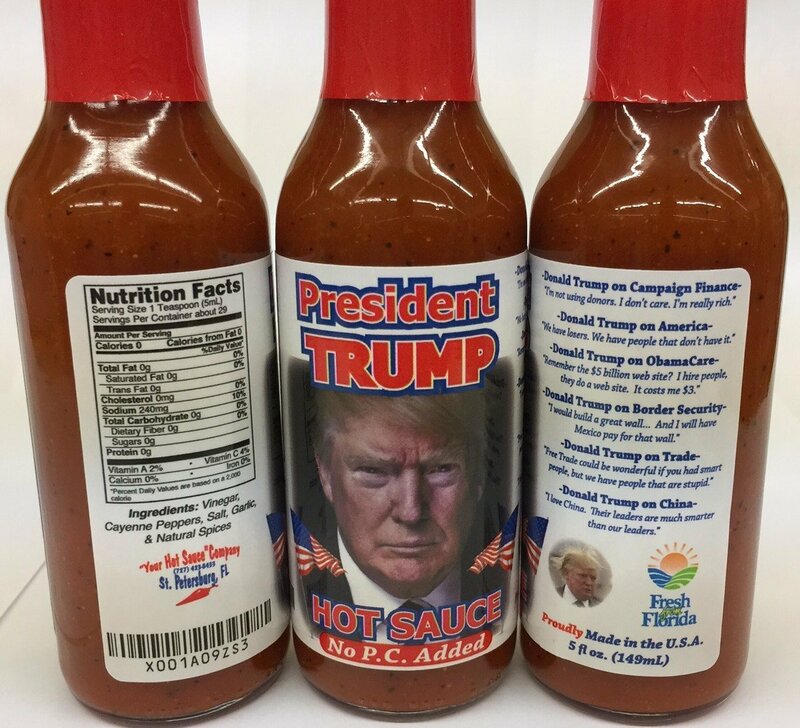 With even Subway getting in on the Sriracha craze with their chicken or steak melt sandwiches, it’s a good bet there is more Sriracha-flavored craziness to come. Which of course is a good thing. 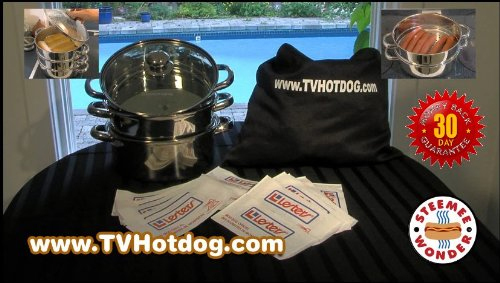 The delicious and spicy condiment deserves all the taste buds it can get. 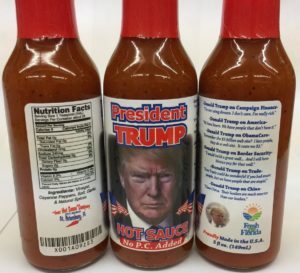 Rumor even has it that a certain long-time hot sauce maker that too has iconic bottles (hint: they use tabasco peppers) is planning a Sriracha style hotsauce. Ho! Ho! Hot!